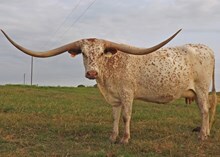 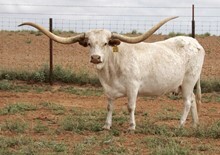 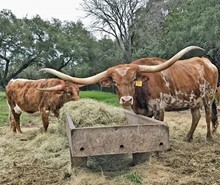 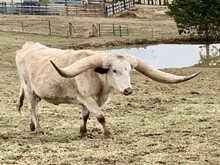 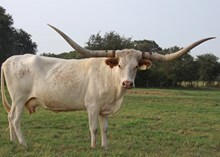 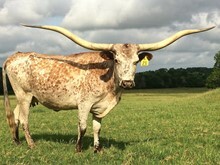 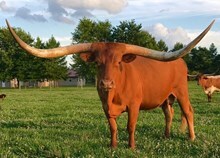 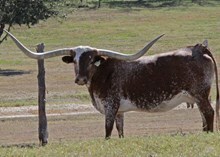 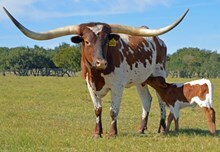 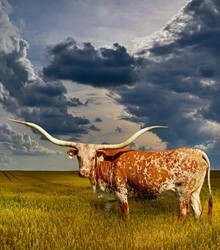 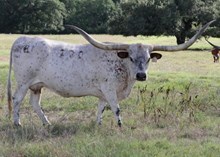 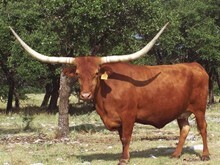 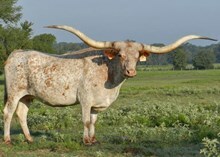 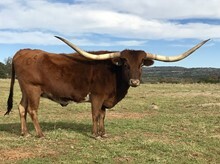 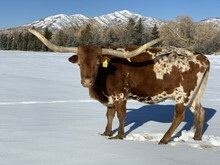 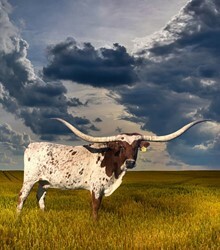 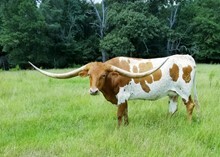 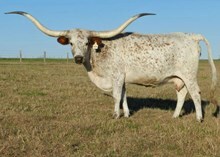 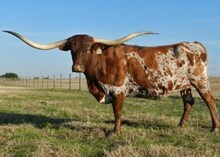 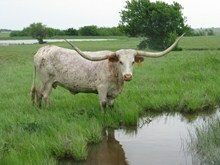 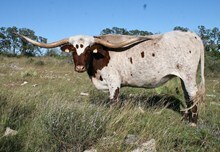 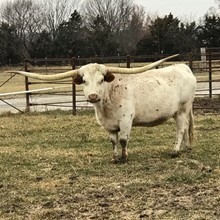 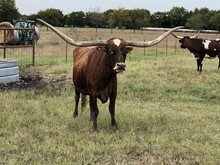 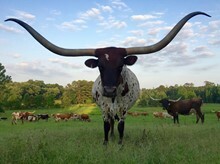 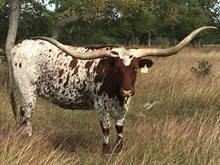 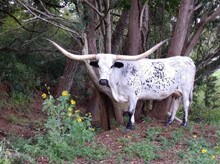 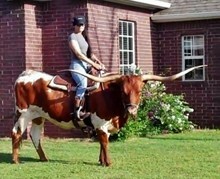 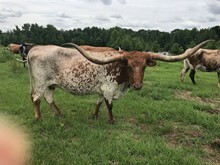 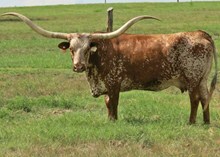 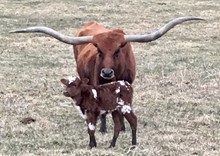 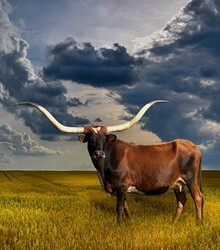 Club 80 has been designed to showcase both Texas Longhorn cows that have made it to the elite measurement of 80" tip to tip. 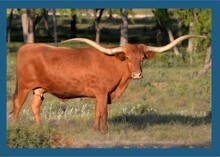 In 2003 there was no need for this page. 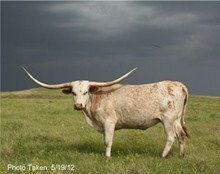 Since then every year brings new members to this illustrious gallery! 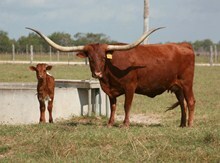 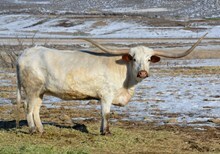 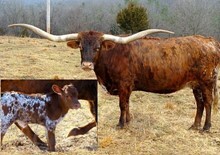 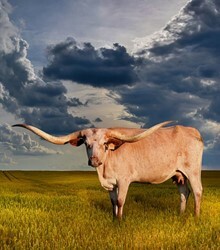 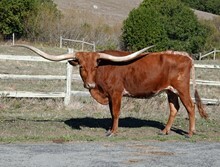 The factoids can be seen in Club 80 (bulls) and will help you see how these incredible Longhorns have developed.